Shirley Lopez, Author &amp; Owner, Writer Shirley's World, and Jaynaya Barlow James, Glorious $5 Bling, talk about their Valentine's Special and where the donations collected will be contributed to. For more information, please email writershirley@gmail.com or by calling 517-993-5686. WSYM —Shirley Lopez, Author & Owner, Writer Shirley's World, and Jaynaya Barlow James, Glorious $5 Bling, talk about their Valentine's Special and where the donations collected will be contributed to. 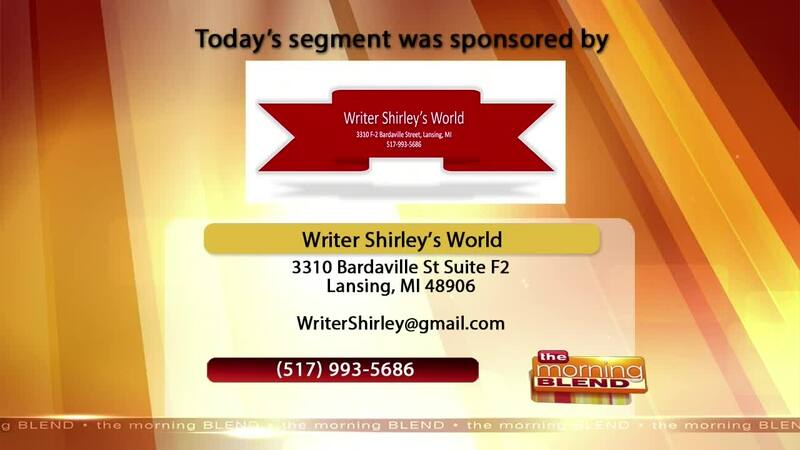 For more information, please email writershirley@gmail.com or by calling 517-993-5686.